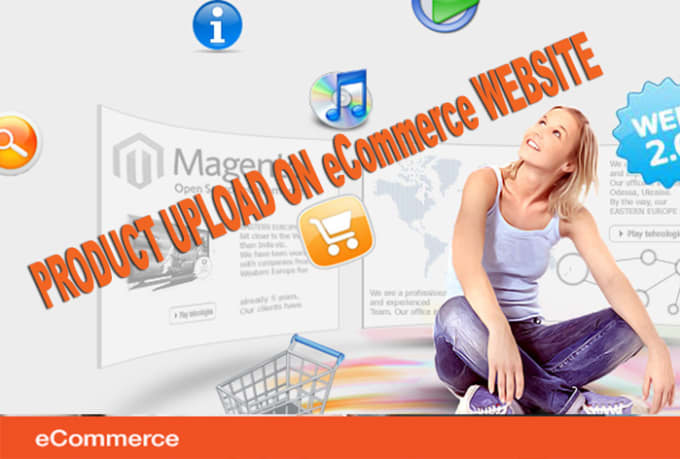 Upload 25 Products Images And Descriptions To Ecommerce Store. Upload 25 Products Images And Descriptions To Ecommerce Store. is ranked 5 out of 5. Based on 2 user reviews.